Ethereum has historically been one of the top cryptocurrency by marketcap and trading volume, it now occupies the third place in crypto market capitalization with the cap of $12,430,987,768, after BTC and XRP. Because of the volatility of Ethereum price, many of you are asking yourselves why should I buy Ethereum? What promise can Ethereum give to traders? In this article, we will give you 4 reasons to buy ETH and where to trade them. Ethereum is a platform built specifically for the creation and handling of Ethereum smart contracts that execute exactly as they are set up to by creators. Ethereum uses Turing-complete language and allows developers to write their own programs. Its main functions include serving as multi-signature account, managing agreements between users, storing information of an application, and providing utility to other contracts. Basically, they can eliminate third parties in the process of making and executing contracts, which guarantees the safety and validity of transactions. Moreover, they are traceable and irreversible. In a word, the value of Ethereum partially lies in its smart contracts. Ethereum tries to wield the blockchain as a way to improve the flaw of many of the websites, applications and software of today: their back-end code runs on centralized servers. One of the main applications of Ethereum is DAPPs. We will explain the difference between a DAPP and a traditional website to help you understand the potential of investing in Ethereum applications. The two reasons above mainly demonstrate the nature of Ethereum and answer the question why should I buy Ethereum in a fundamental way. The following reasons can give you a glimpse of the future of Ethereum to show why you should buy ETH. Mainstream adoption of Ethereum also helps increase its value. Although digital currency poses a potential threat to some financial institutions like banks, an Ethereum bank adoption started in 2017. Bank of America is the first financial institution to work with Ethereum blockchain. It premiered an Ethereum application that helps customers in improving transaction security. It packages customers’ information into the blockchain that can only be accessed by the involvement of private parties in the transaction. The promise that no one else can access your financial information is extremely attempting to people who go to the bank. Entire companies based on Ethereum network are also emerging. More and more companies are using Ethereum to create their own coins, but ETH still gains the most. Most of their ICOs are purchased through ETH, so it can be implied that the demand for ETH will continue to grow. For those who want to invest in Ethereum, this is definitely good news. More importantly, Ethereum is the only cryptocurrency that has been incorporated by major institutions. Thanks to the complicated Turing-complete code Ethereum network is based on, it can run any algorithm and greatly shortens the time it takes to complete a transaction. Much as Ethereum’s speed is better than BTC’s, 12 seconds is still rather a long time for a transaction to be processed. To meet the need from the real world, an Ethereum upgrade is planned. The upcoming Constantinople hard fork aims to manage to roll out the sharding to increase TPS, move from a Proof-of-Work to a Proof-of-Stake protocol to solve the mining and scalability related problems, and upgrade the network’s function. The intent behind this behind is to increase the creations and usage of real-world applications to every-day use to bring Ethereum and DAPPs to mass adoption. To note, this Ethereum upgrade is just one of many and the project is constantly being worked upon, which bodes well for the future of the project. If the response to the upgrade is optimistic, more investment will be made into Ethereum and the demand will certainly rise. These events are key to the price changes of Ethereum. With a promising future, why not buy Ethereum and start trading? As we’ve hopefully answered the question why should you buy Ethereum, we have some exchange platforms recommendations to further explain where to trade Ethereum. For crypto-to-fiat and coin-to-coin trading, these can be done on Coinbase, Bithumb, or Binance three of the largest and most trustworthy exchanges out there; they all have large volumes, a number of pairs and have a reputation of being reliable. 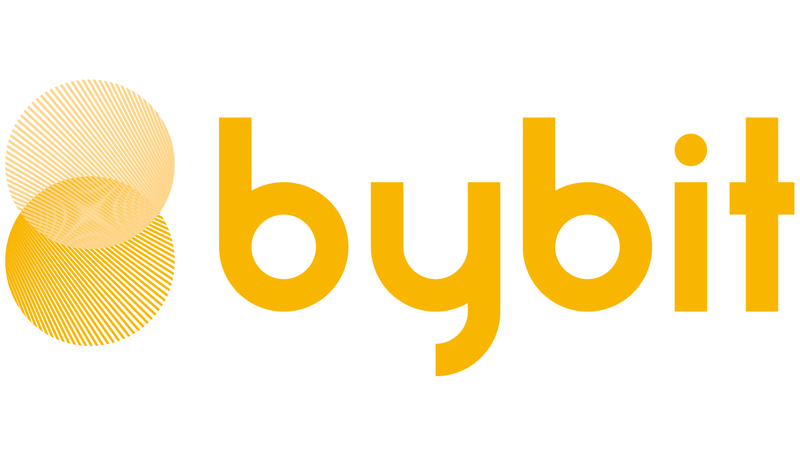 For margin trading, Bybit is a trustworthy exchange platform for day traders to start trading. It is by far the safest, fastest, most transparent, and user-friendly Bitcoin and Ethereum derivatives trading platform; it offers cryptocurrency perpetual contracts, a futures contract of sort with no expiry date. There are more options to choose from, but it’s safer to start buying Ethereum on the exchanges mentioned above. This concludes today’s article on why should I buy Ethereum, we hope the 4 reasons we give are comprehensive and valuable for you, if you are convinced, you now know where to trade Ethereum. We hope you learned a lot, enjoyed the read, and stay tuned for more great content.